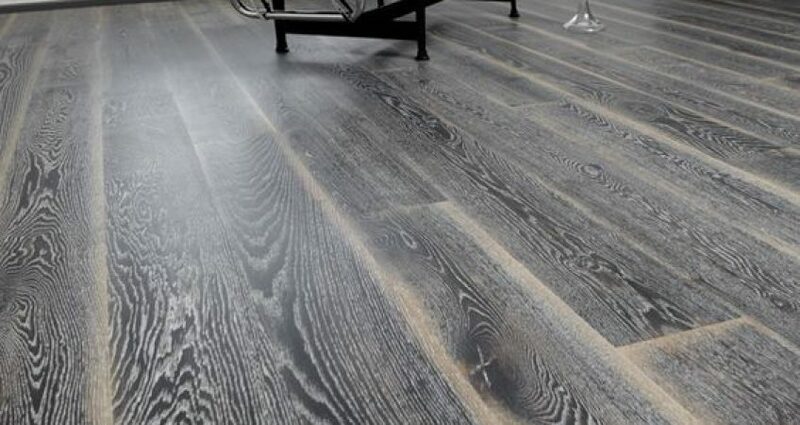 Quality timber flooring in Sydney shouldn’t be hard to come by. We have sourced the best flooring solutions, making it easy and accessible for you to have a quality affordable floor. Do you want to learn more about our flooring and decking processes, or how we can help you to make that a reality?